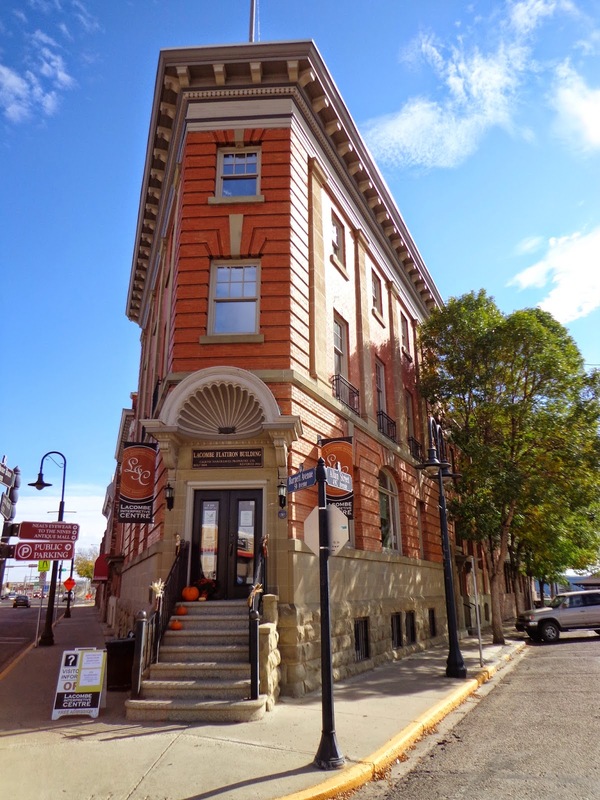 The Lacombe & District Historical Society will be hosting their Annual General Meeting at 7:00 pm on Thursday March 26, 2015 at the Flatiron Museum located at #100, 5005 - 50th Avenue in Lacombe. Everyone is welcome to join us at the meeting to learn about the activities of the society in 2014 and what we have planned for 2015. The society operates the three Museums in the City of Lacombe and a community archives. Membership with the society is only $20/ year. more information can be found under the membership section on our site. We are always looking for volunteers to help at the Museums, community events and celebrations and general support of the society so we can continue the work we do in the community. For more information, please contact Executive Director Marie Péron at (403) 755-6935.